At The Piatchek Law Firm, LLC, we have created and fostered a culture of customer service, affordability, and transparency. 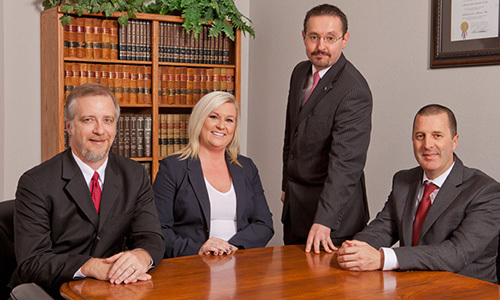 Our attorneys are proud to have earned the trust of our clients. We look forward to having the opportunity to earn yours as well. At The Piatchek Law Firm, LLC, we strive to build a safer, stronger, and better-educated community right here in the Ozarks. Welcome to the Piatchek Law Firm of Springfield, Missouri. Our attorneys are working hard to change the way that people think about lawyers – one client at a time. So we do some things a little differently than other law firms. For example, we do our very best to return phone calls and e-mails promptly. We take our time to fully explain and explore all of your legal options, empowering you to make informed decisions. Our attorneys are accessible and will speak with you when you ask for them, or they will get back to you promptly. You will never be limited to speaking to paralegals, secretaries, or support staff, although you will find our staff very helpful. Finally, we are happy to give you regular updates regarding your case, so that you remain informed throughout the process. 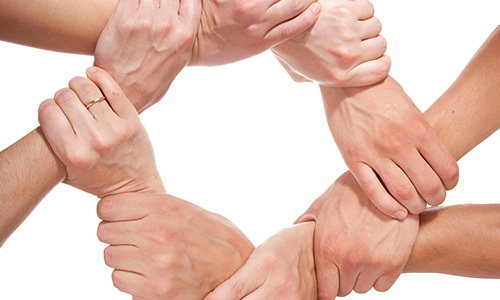 In short, our attorneys believe in the importance of basic customer service principles. You may assume that your attorney will be knowledgeable, but our lawyers and staff are committed to also being friendly, accessible, and treating you as a valued client. We combine the friendly service you expect from a small, locally owned business with the honest and knowledgeable advice you expect from a trusted professional advisor. If you have any questions about our services, please give us a call at 417-882-5858 so that we can schedule your complimentary consultation. "My experience was wonderful. They were very helpful in explaining everything to me as we went along."